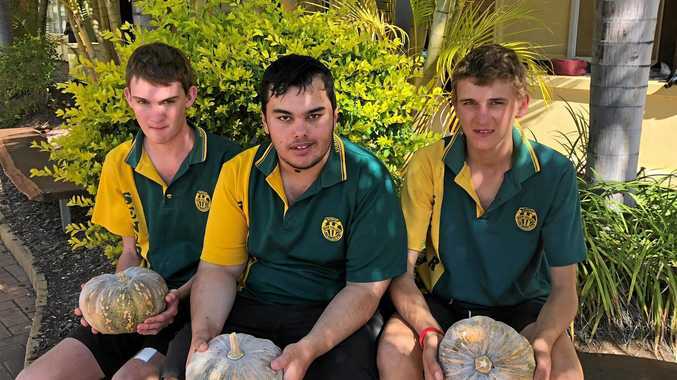 A FIRST for Gayndah's high school, Burnett State College has invited locals through the gates to showcase the hard work of the school community. Principal Theo Bellas said the idea for a Community Access Afternoon, which will take place on Tuesday from 3pm, came after a discussion with teachers about the worthwhile causes they have supported in the past. 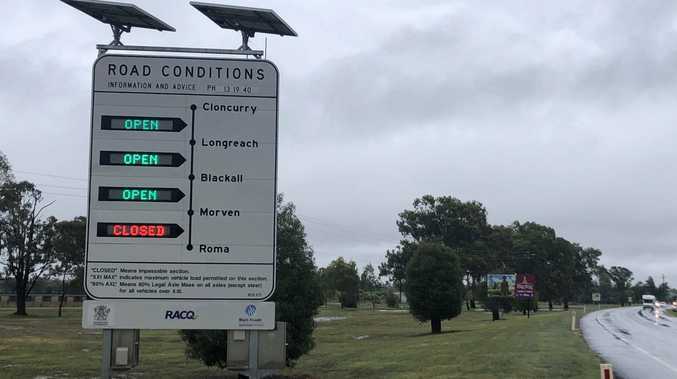 "But we wanted to do something for our own rural community here,” Mr Bellas said. Mr Bellas said the school wanted to give their student council a team project to work on and different student committees- formed for activities, resources, sports, academics, publicity and the formal- have worked hard to help organise the afternoon. Community Access Afternoon will predominantly showcase each of the faculties, and the students' recent work within them. "It took on a life of it's own and people started making suggestions to add to the afternoon,” Mr Bellas said. Mr Bellas said pumpkin scones, pumpkin soup and baked treats will be on offer with Mundubbera Smart Berries donating their blueberries to go into some muffins. The local butcher is also provided sausages for a free sausage-sizzle. Any proceeds made will be donated to the Buy a Bale initiative, supporting farmers who are in drought. Mr Bellas reiterated that the event is a first of it's kind and will give the community an opportunity to come in and see what is being done at the school. Come and support your school's efforts on Tuesday, August 21 from 3pm to 6pm. A Year 7 and 8 bake-off will start at 4.45pm as well plenty of games and activities.